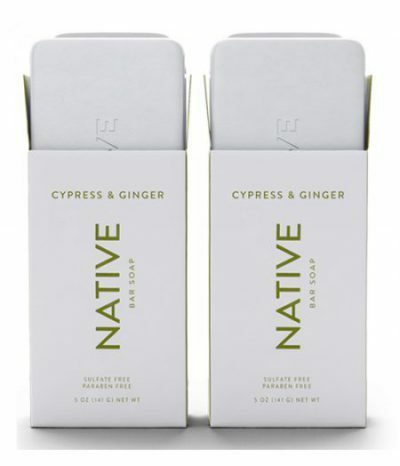 For guys who prefer a good bar soap or shower gel, this month we selected Native Bar Soap – Cypress & Ginger. This product is free of sulfates and parabens. It gained extra points for its fresh, masculine and clean formula made with coconut oil, ginger extract and shea butter plus fragrance. It leaves the skin smooth and clean with moisturizer from the oils. 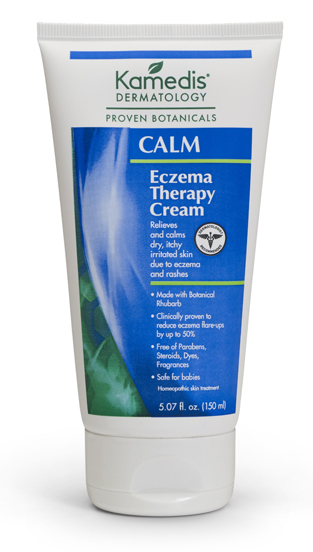 Kamedis Dermatology offers CALM: Eczema Therapy Cream. Many guys suffer from eczema due to the change of seasons and other physiological ailments. This annoyance of the skin is treatable. We recently tested this cream that relieves dry, itchy and irritated skin from eczema and rashes. It works almost instantaneously. It’s free of parabens, steroids, dyes and fragrances. It’s so safe and effective that you can use this product on a baby’s skin. 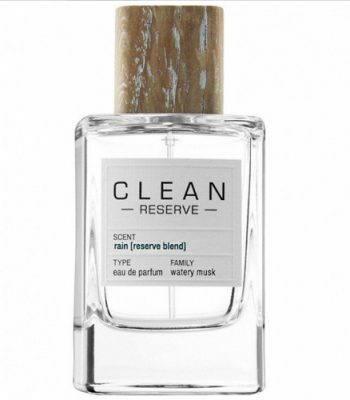 CLEAN Reserve created a cologne called Rain [Reserve Blend]. This scent has notes of bergamot, patchouli and vetiver. The outcome is as fresh as the air after a spring shower. All men will be more appealing to their significant other with just a dash or two after showering. We gave it more points as this entire product is 100% recyclable. From a popular and nostalgic barbershop in West Hollywood, CA., we now have a collection of shampoos, conditions, serums and hair products. Barber Surgeons Guild (BSG) elevates the hairstyle for current day dudes and metro men. Their collection includes a hair strengthening shampoo and conditioner backed by science and bioactive ingredients such as antioxidants for visibly healthier hair as well as vitamins and peptides to help create a thicker look. We like their products especially the Texture Liniment (Pomade) for hair sculpting. We also look forward for BSG shops to branch out to New York City.